When unforeseen disaster strikes, we respond immediately! storms, floods, broken pipes and more. If your home has incurred water damage, we understand that you may feel helpless. Our team is here to help you with water damage cleanup and restoration to get your home back in order. 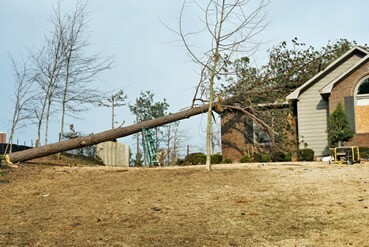 If your home has been damaged by a recent storm, you can count on our team to be there without hesitation to begin repairing any storm damage that has occurred. An unforeseen fire can throw your life into chaos. Let our team help ease your worries with our emergency fire board up and damage repairs. 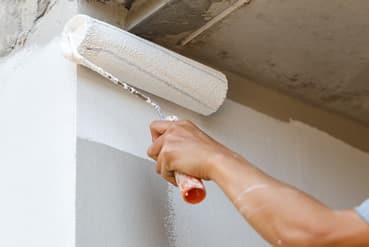 Breathe new life into your home or business with a fresh coat of custom paint by our professional painters, who handle interior and exterior painting. The most beautiful brickwork will crumble without proper mortar to seal and hold it together. 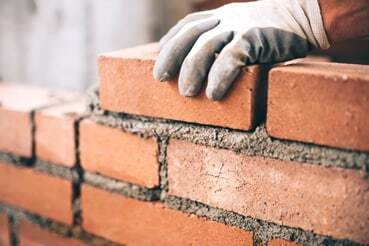 When your mortar begins to crack or recede, we’ve got you covered with minor mortar repairs. 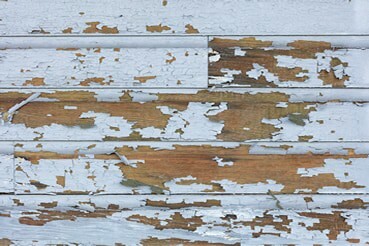 As we repair, renovate and restore properties with lead-based paints, we want to be sure we do it safely. That’s why we’re EPA-certified providers of lead-based services. We are available to answer your calls 24/7. We understand how important it is to get things handled quickly. Our team will quickly assess the project and thoroughly document all work necessary to ensure that your every need is met. 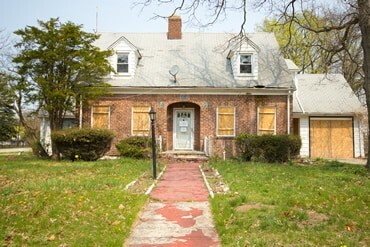 Step 3: You relax ... We'll restore. Registered contractors and certified insurance adjusters work quickly and efficiently to restore your residential or commercial property. We are a full-service restoration and general contracting firm. We not only promise to deliver exceptional results…we promise a pleasurable experience. We handle all aspects of interior and exterior construction as well as interior design. 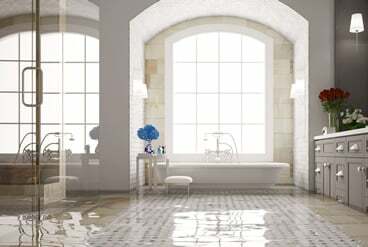 From initial prep to final clean up we deliver exceptional results and promise a pleasurable experience.